In this highly interconnected modern world, Search Engine Optimization (SEO) has involved into a very essential element that spells survival for a brand or business’ online presence. Good SEO will have your website (which is the main hub of your online presence) good ranking in search engine results, putting your online presence in a position that will let targeted audiences – your customers – visibly access your brand’s product or services. 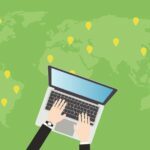 Just like any technological advances, the way SEO and search engines work over the years have improved, evolved, or changed from one set of rules to another, mostly focused or centralized around a set of specific keywords that they have carefully selected for their digital marketing campaign. SEO efforts are then performed in-house or through an external provider in a bid to increase search rankings. For most businesses, the higher ranking means better exposure and online traffic – which may eventually translates into leads or sales. 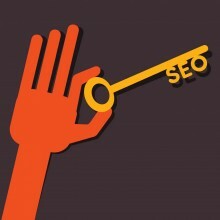 Success is determined or measured based on SEO performance at keyword levels and how it results in better rankings. Performance is analyzed and measured based on keyword analytics provided by the search engines. Analytics results are grouped according to non-branded traffic (attributed to organic or SEO-driven campaigns using particular sets of keywords) and branded traffic (containing the brand or business name with traffic attributed to other digital marketing strategies). Google however made a move to make search 100 percent secure by using encryption in search results. This led to a new section of keywords data called “Not Provided” which digital marketers can see when they view their Google Analytics data. This eventually also appeared in other software packages used for tracking and analyzing website traffic. Now, digital marketers and online businesses have lost the ability to analyze traffic at keyword level. 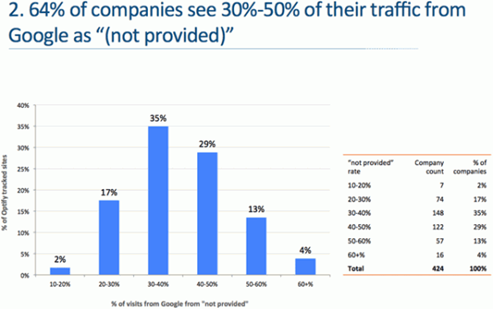 While Google says that encryption resulting in hidden analytics data listed only as Not Provided is a way to protect the privacy of users, many believe that the move is just an attempt on the part of Google to generate even more revenue by forcing digital marketers to use the paid channels in AdWords to view keyword data. 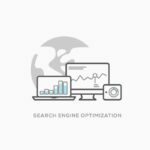 While the issue is still very hot since its implementation, many small online entrepreneurs and digital marketers do not have a clear understanding of these changes and how it will affect what they know about SEO. 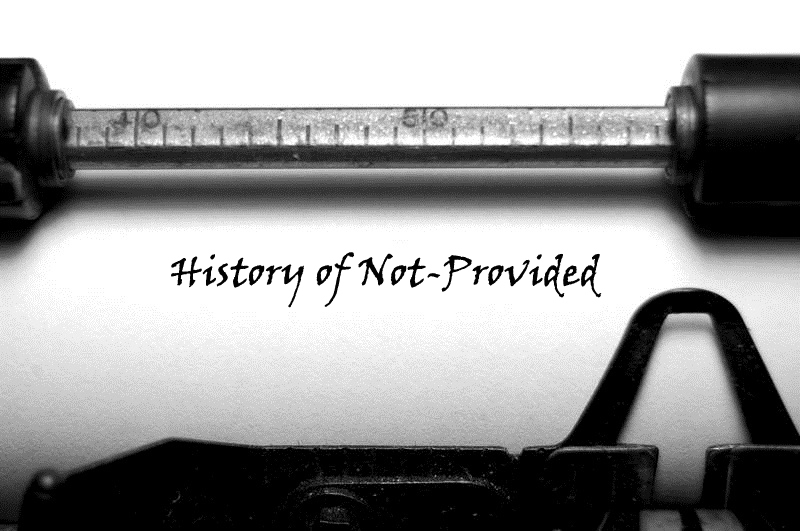 The following attempts to provide you with a comprehensive overview of what “Not-Provided” means for SEO, for digital marketing in general – and its effects to your business. The following provides an abbreviated but comprehensive timeline on “Not-Provided”. May 21, 2010 – The encrypted web search was launched by Google. Through this search engine, referrer strings are removed or not provided. At this time the use of the encrypted web search was still negligible and created little impact – yet – that digital marketers barely noticed that changes have already begun. October 18, 2011 – Google formally announced a more secured default search over Secure Sockets Layer (SSL) for users who are logged in to any of Google’s online properties, including Google+, Google Calendar, Gmail, and YouTube among others. Using SSL search, the “referrer” keyword data is removed or “Not Provided”. January 10, 2012 – In an attempt to encourage online users to stay signed-in to any of the Google properties longer than usual, Google announces the transformation towards a more social search with the release of Search Plus Your World. March 21, 2012 – Firefox jumped into the “Not Provided” bandwagon when it began using Google’s HTTPS encrypted search as the default for Firefox 14 and subsequent versions. During this time, 25% of online users use Firefox and 14% were using Firefox 14 around the world. This resulted in more keyword data lost. 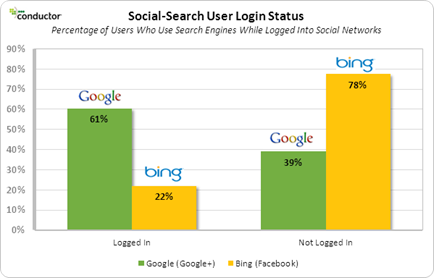 October 18, 2012 – In a study performed by the team at Conductor, it was highlighted that up to 61% of users are logged into any of Google’s properties when they make a search. This is three times as much than users logged in to Bing. January, 2013 – Google Chrome at this time is used by 35% of online users across the globe. With the announcement that Chrome 25 will now be encrypted using Secure Sockets Layer (SSL), more keyword data will eventually be used. 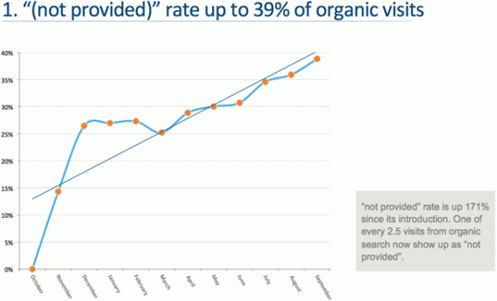 To illustrate the impact of encryption to search results, Optify reported that up to 39% of organic results already reflect “Not-Provided” on keyword data that was encrypted after only 11 months of implementation. The study involved 424 websites with analytics data monitored on 17,143,603 visits and up to 7,241,093 referring keywords. The study also monitored the impact of encryption on business, and it highlighted that up to 13% of companies surveyed confirmed that they are seeing “Not-Provided” rates as high as 60%, with 35% on these companies getting results at the 30-40% average. This loss of keyword data will put business owners and digital marketers relying on organic data for SEO to be at a blind spot, with no visibility as to which referrers traffic are coming from. Now that Google has switched to 100% encrypted searches using HTTPS, small business owners with websites will not receive keyword data anymore. This will remove the ability of these website owners and digital marketers to track their website users based on the specific keywords they used. They basically lose the ability to categorize or segment their website visitors using their web analytics applications. To check which industry or business segment was impacted the most by encrypted search and “Not-Provided” results, BrightEdge conducted a study that highlighted the biggest impact affecting the tech industry. Tech industries, basically involving computers, electronics, software and technology, got the brunt of missing keyword data that they can use to analyze incoming traffic towards their websites. The reason may be due to these industries’ focus on targeted audiences that make more branded searches. So, what should business owners and digital marketers do in this era of encrypted search? Of course, you can resort to paid advertising and get specific information from advertisement clicks. You can also try to dig through the Google Webmaster Tools to try and recover “Not-Provided” data – and many articles have emerged that will show you how. Or you can go ahead and de-focus your digital marketing efforts away from keyword data – and focus on your content. In our next article about not-provided, we will offer you different innovative ways on how to deal with this issue on your SEO campaign. Encrypted search is just the beginning, and with further changes to search algorithms like Hummingbird’s, digital marketers should focus more on how they can drive traffic to their websites, increase conversion rates, and drive revenue for their business. 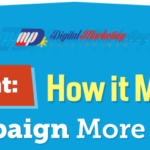 You can do this through effective Content Marketing techniques like what is being shared here at Digital Marketing Philippines. With better content and pages carrying this content, you will have more entrances and pathways that will improve and expand your website – securing your brand and your business in the coming future of SEO. 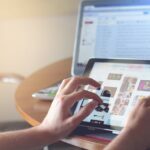 Low to No Search Volume Keywords – Are they Worthwhile?